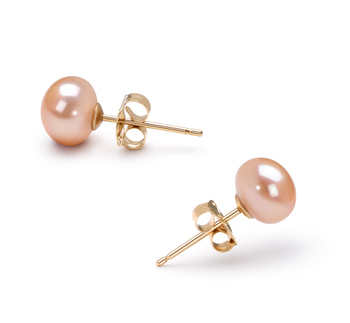 The glory of a new day comes with the rising of the sun. 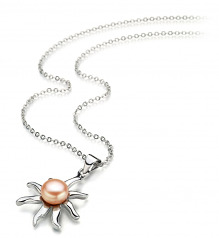 The Nina Pink 7-8mm AA Quality Freshwater White Bronze Pearl Pendant is proof of its existence. 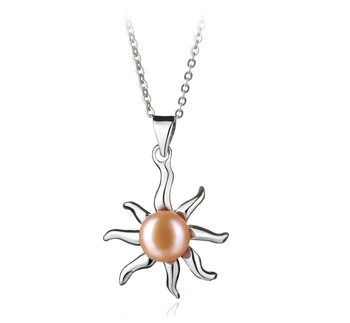 The 17 innecklace showcases the white bronze sun pendant in all its glory. 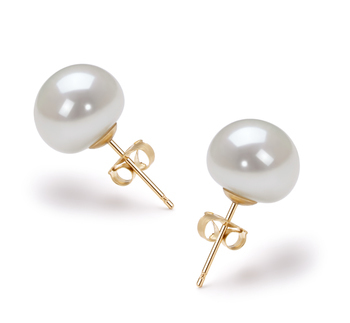 With eight beautiful white bronze rays of sunlight streaking out, there is plenty of space to showcase the graceful place of the medium sized pearl. The 7-8mm Pink pearl takes its rightful place as the center of the sun’s core and lights up its existence. 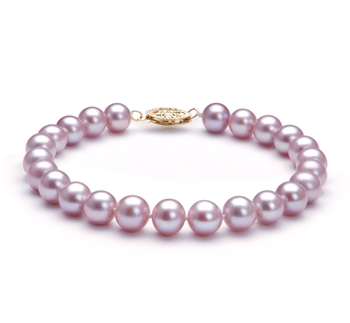 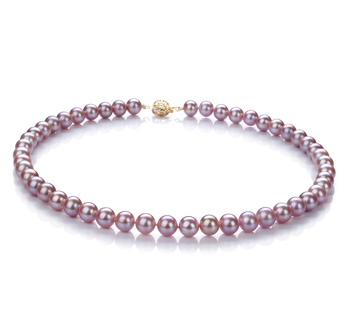 The AA shape of the sun’s core makes it a perfect pearl choice. With the near perfect AAA luster, the surface of the pearl shimmers and heats up with the glistening power that only adds more sizzle to the overall look. 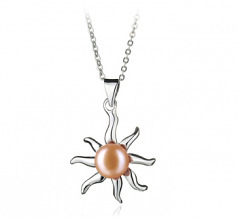 The pearl sun pendant and necklace makes for a fun casual or business piece of jewelry to enhance your overall look.